Kidron Subdivision Trus sville AL is conveniently located close to I-59/459, shopping, restaurants, and more! Take a look at the houses for sale in Trussville AL and give Bonnie Hicks Real Estate Agent a call at 205-915-7653. 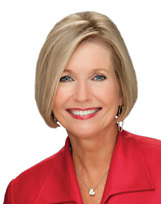 If you are looking to sell your current home, purchase a new home, relocate, or invest in real estate in Trussville or the Birmingham AL area, give Bonnie a call today. 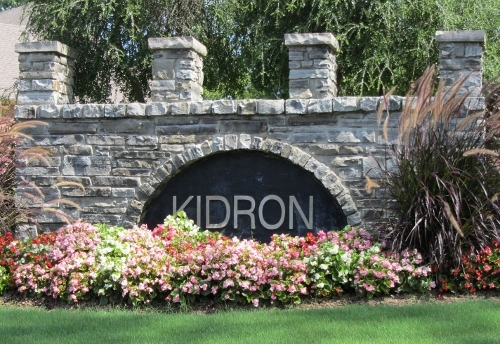 Below you will find a list of homes currently available to purchase in Kidron.